Respawn Entertainment co-founder Vince Zampella announced today Jason West’s departure from the company. Jason has left Respawn to take care of some family issues. We have worked together on some amazing accomplishments over the years, starting with an early Segasoft project that never shipped. It is sad to see things come to an end, but there are times when change is best for growth, both personally and professionally. I wish Jason the best and send my best wishes to his family. Respawn continues to amaze me, the team here is resilient and talented. E3 will be therapeutic for us, as we finally get to start showing our work again. I know the team was excited about the response we got from just admitting we were going to attend. Both West and Zampella, former co-founders of Infinity Ward and creators of the Call of Duty series, formed Respawn entertainment in 2010 shortly after their departure from Activision. 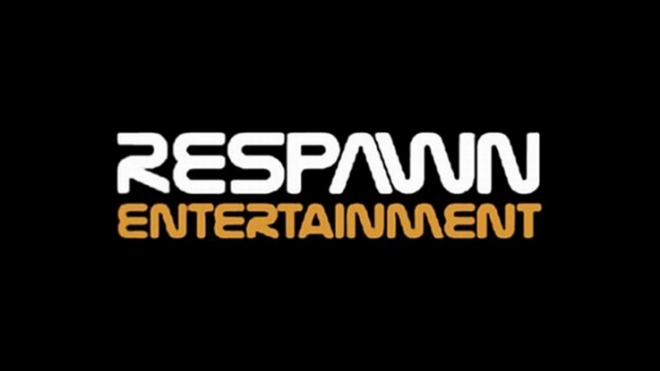 Respawn Entertainment is currently in parntership with publisher Electronic Arts and is set to showcase their upcoming game during this year’s E3.